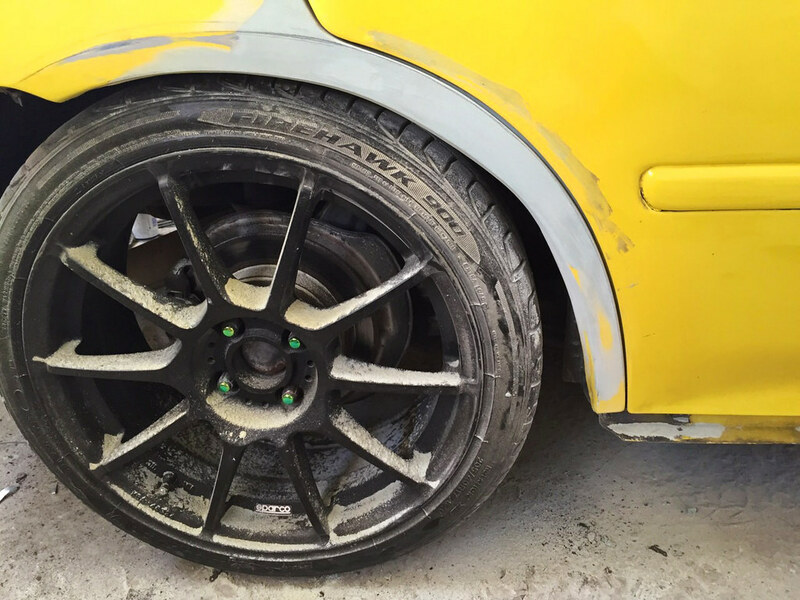 In the introductory post I gave you guys a brief background about how Special K was created. 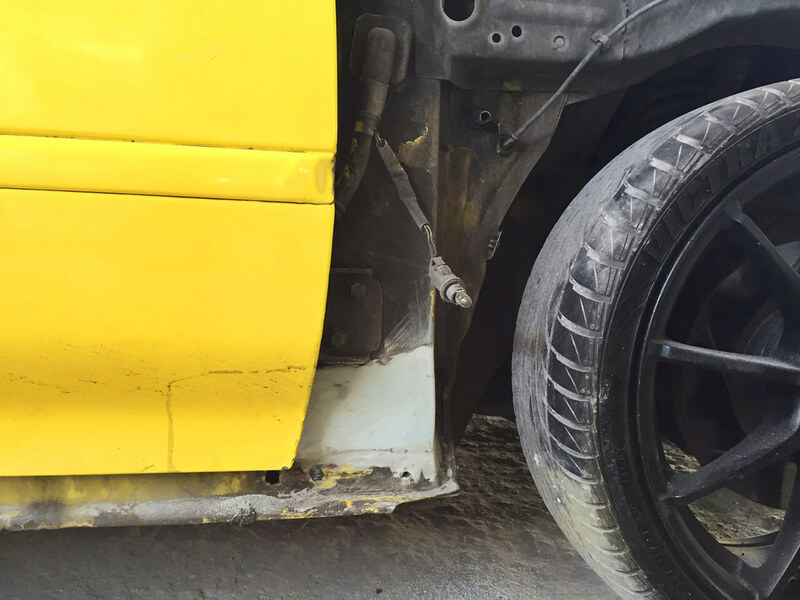 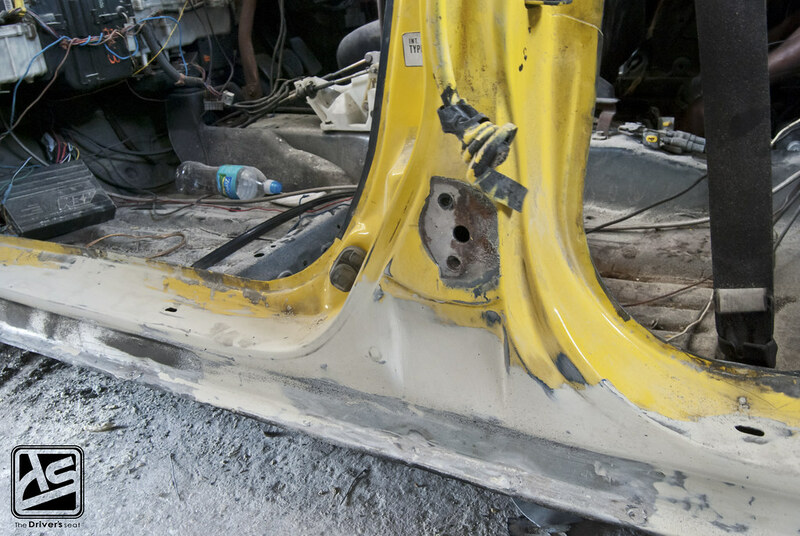 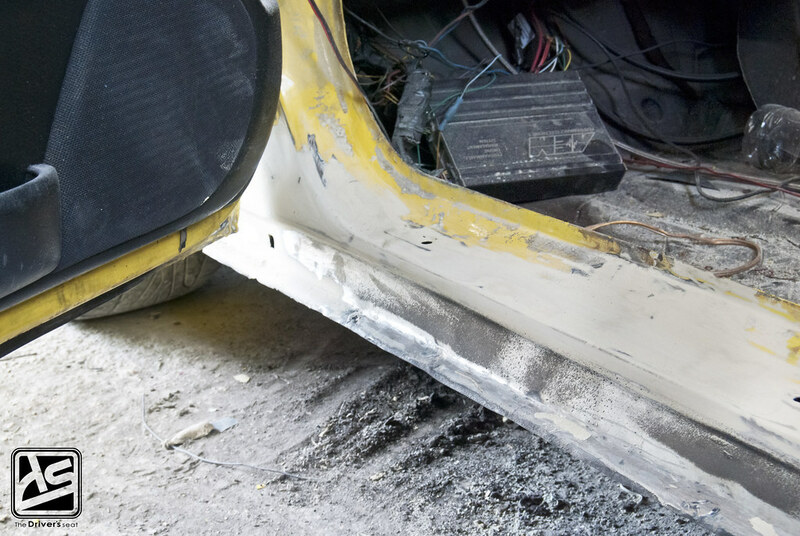 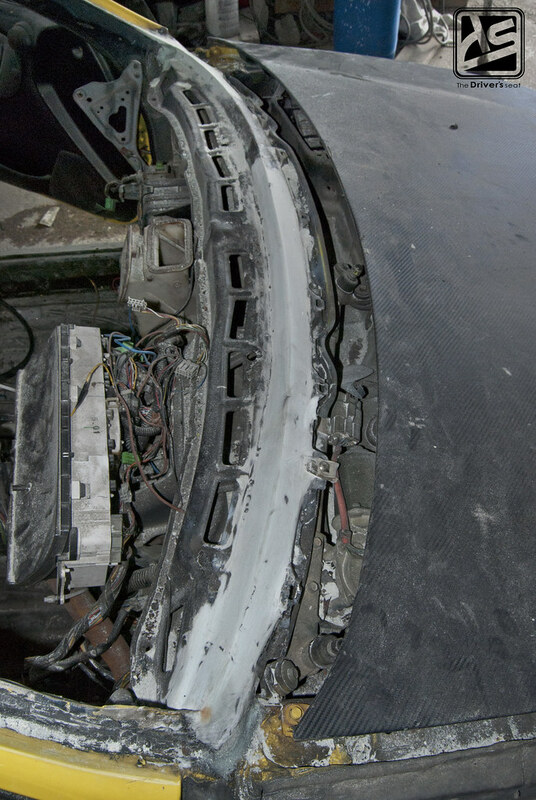 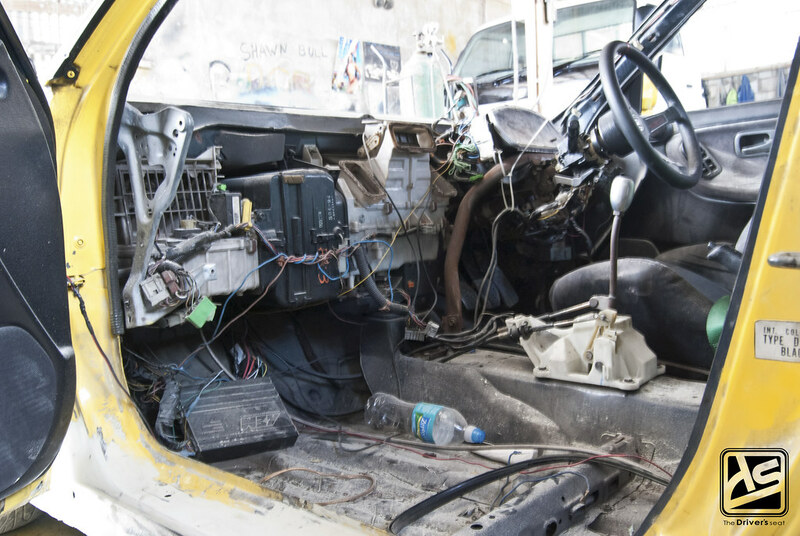 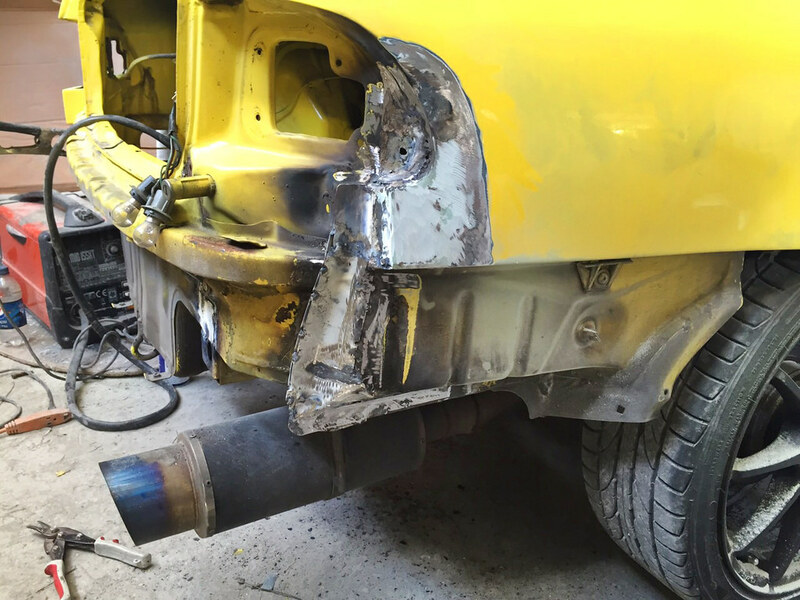 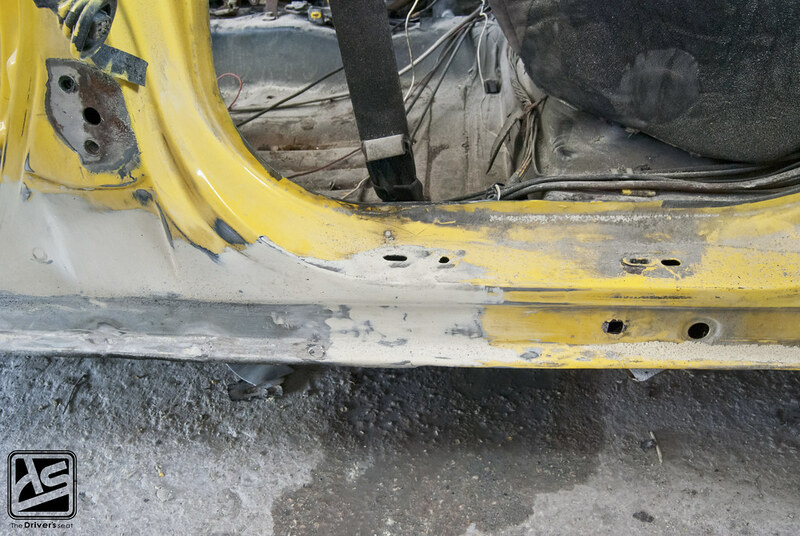 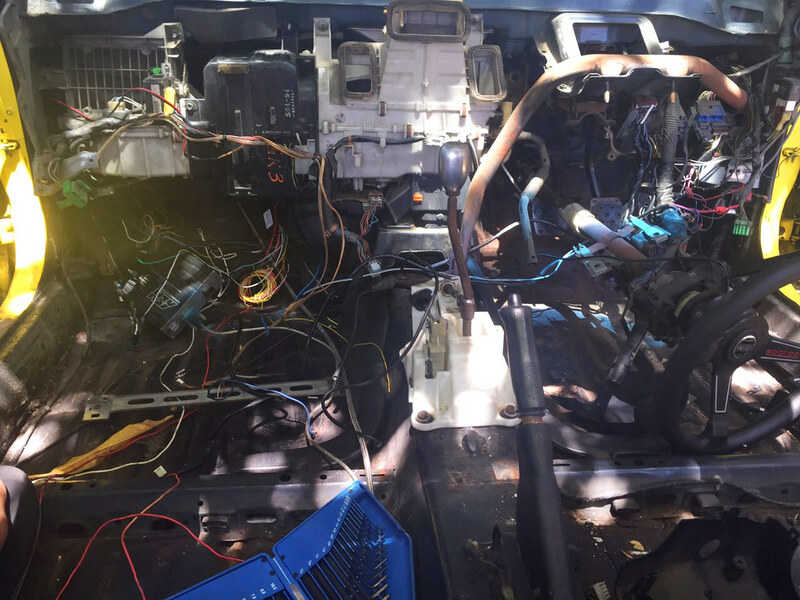 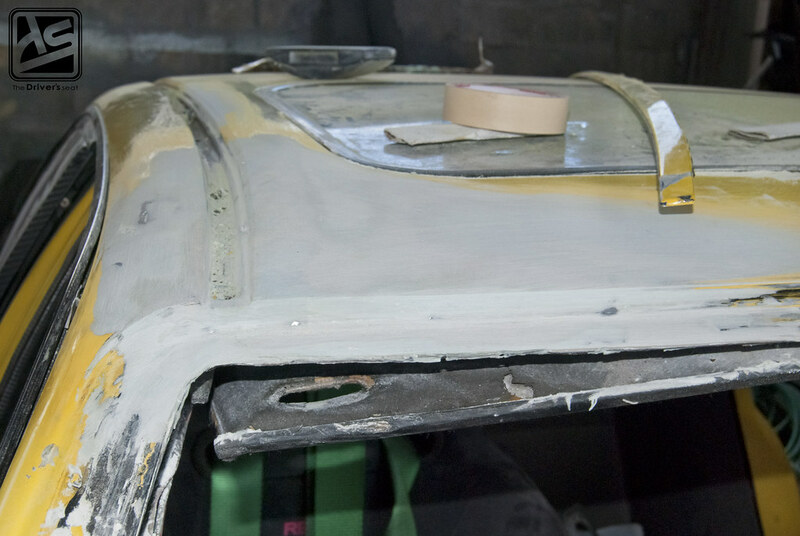 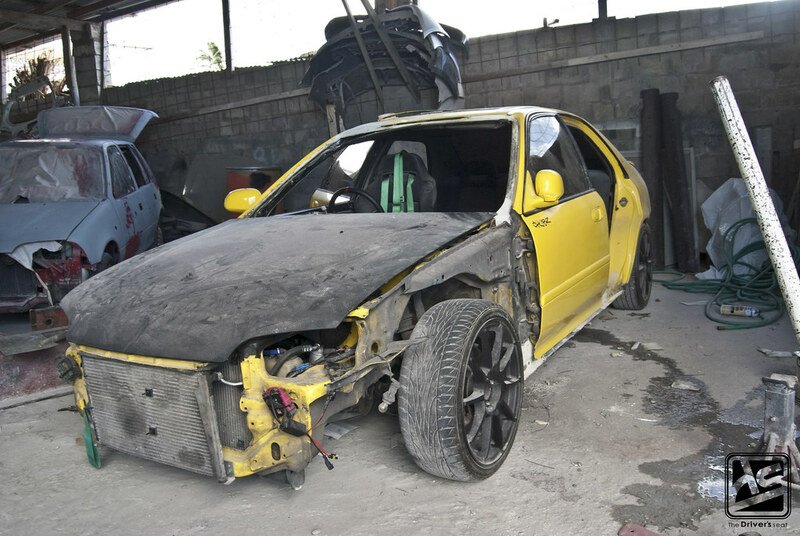 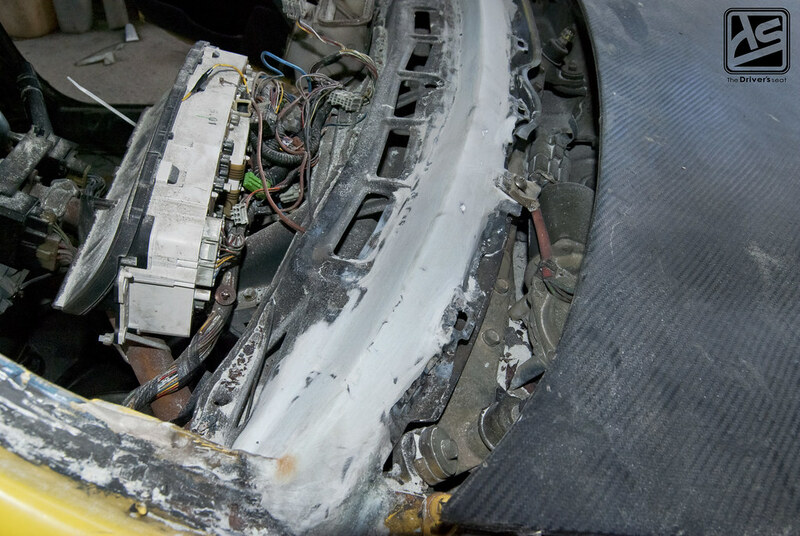 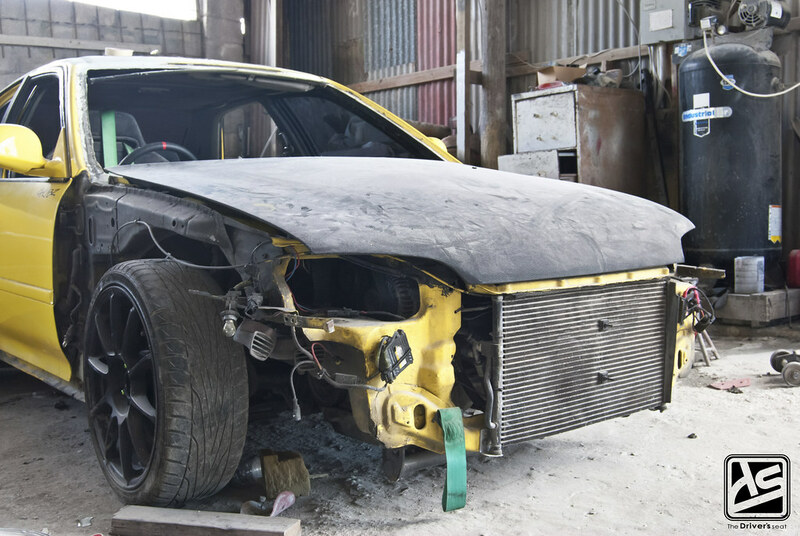 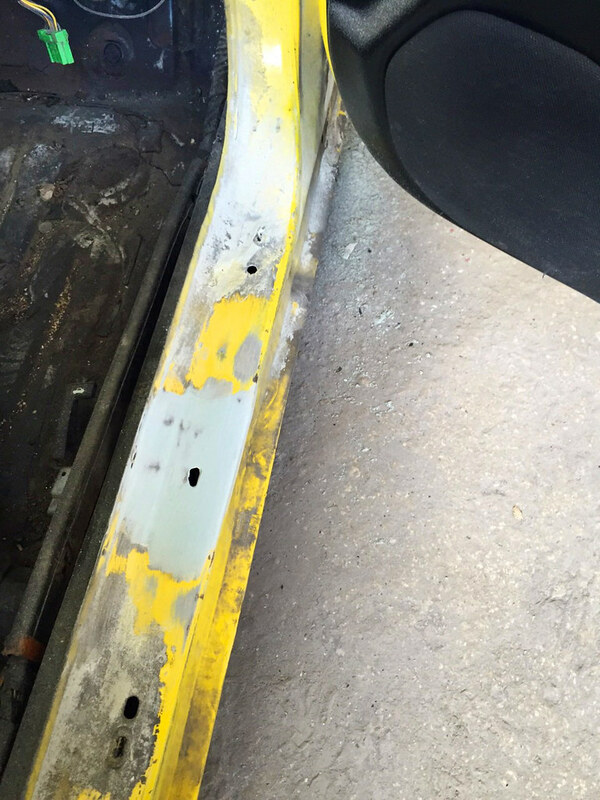 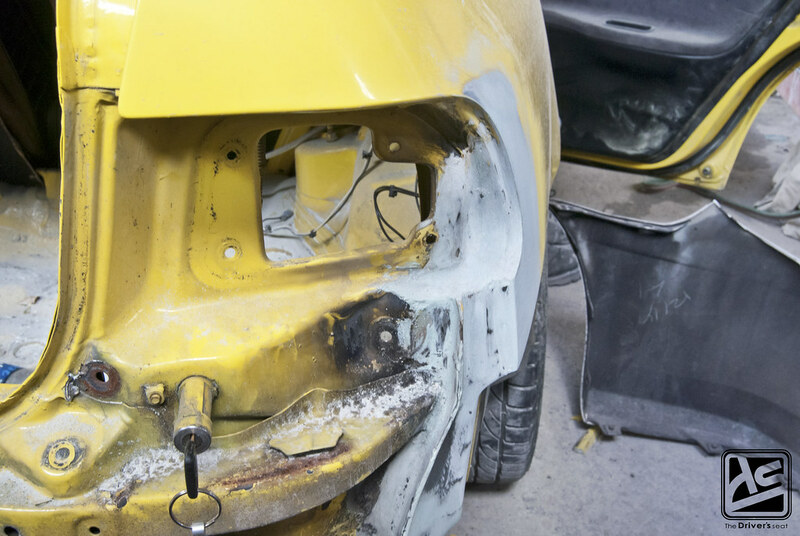 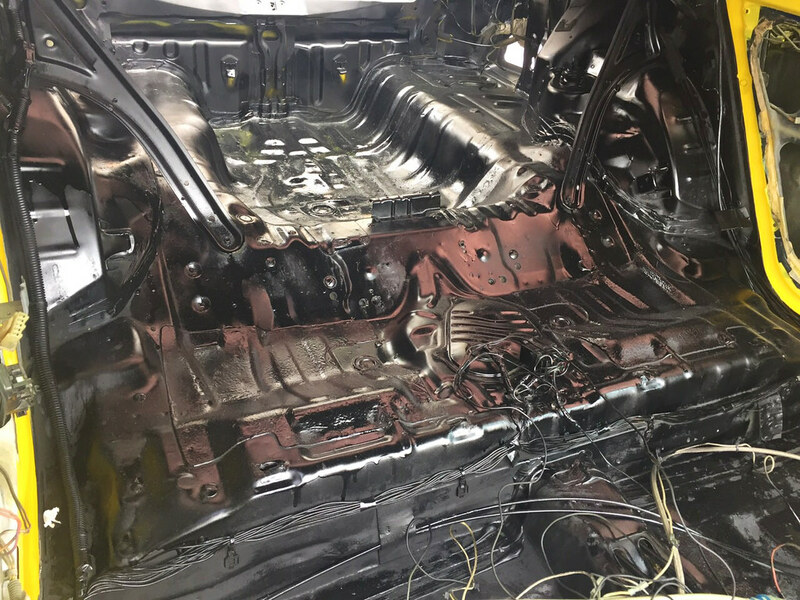 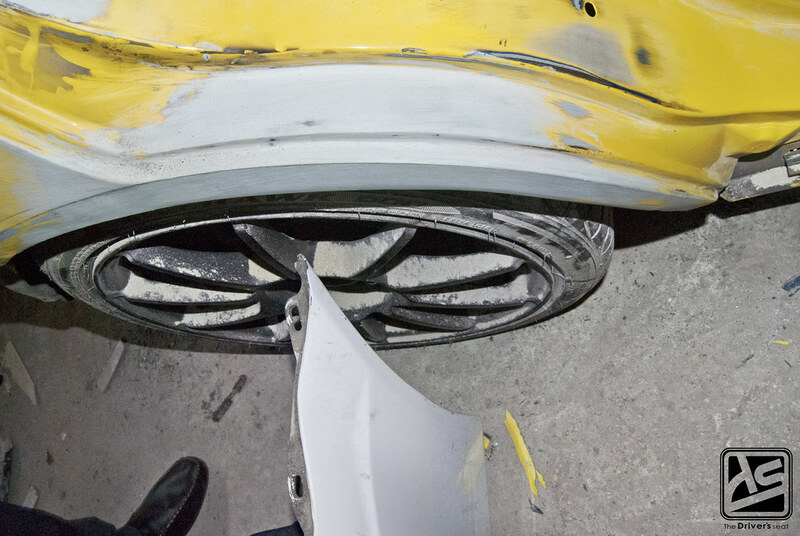 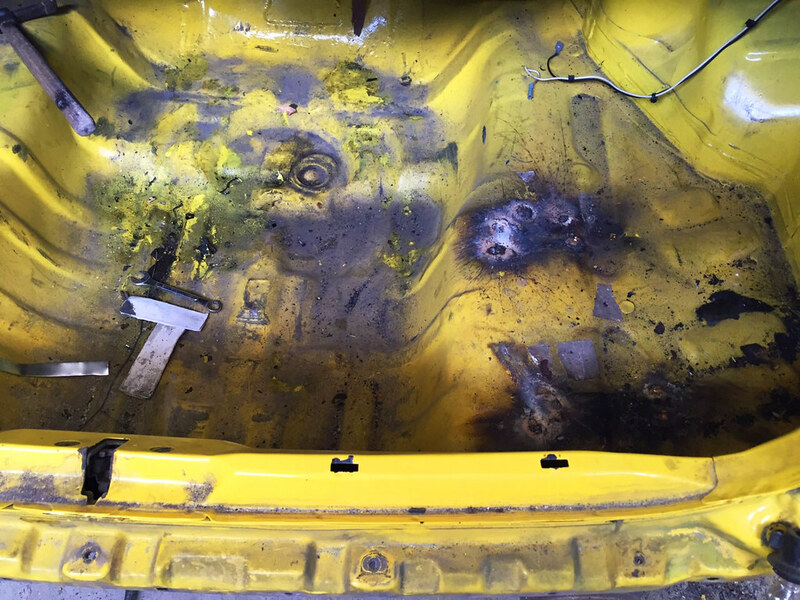 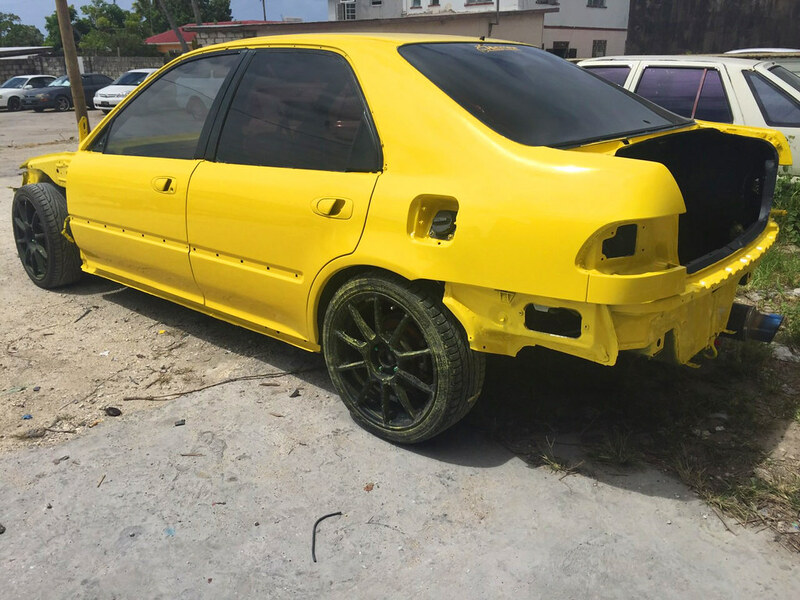 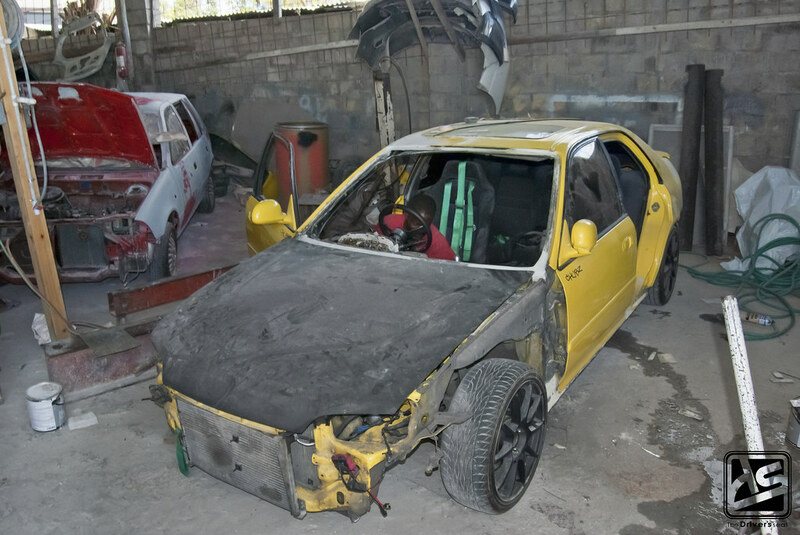 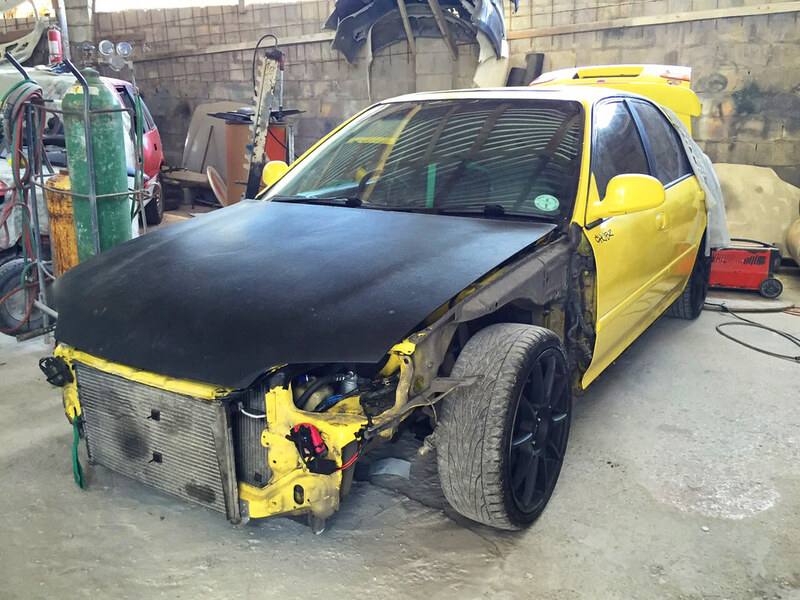 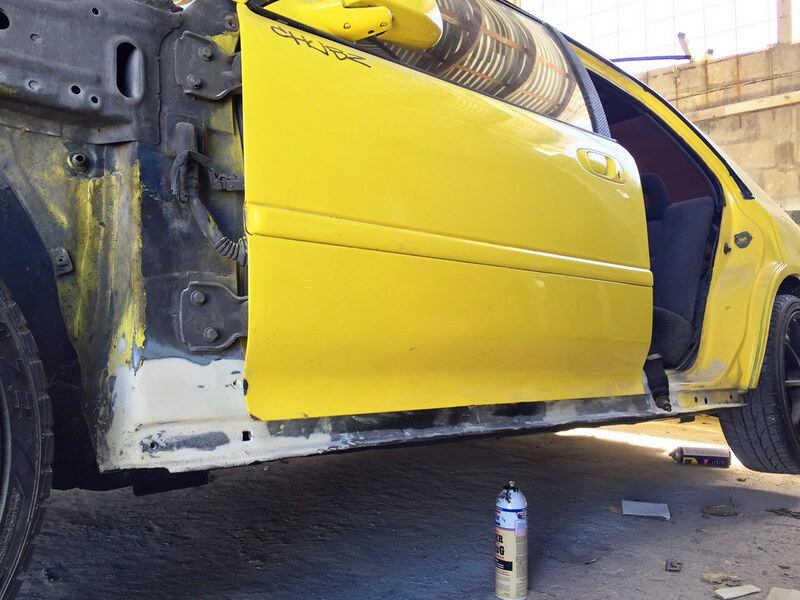 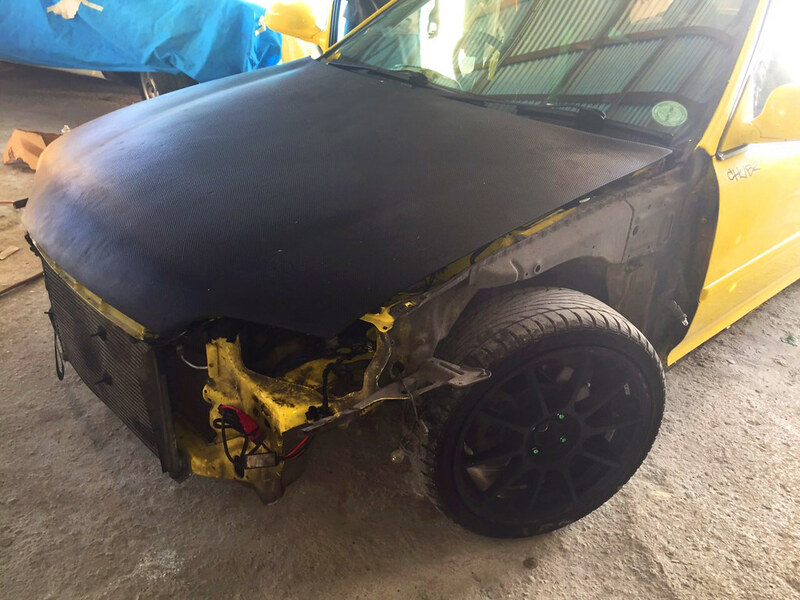 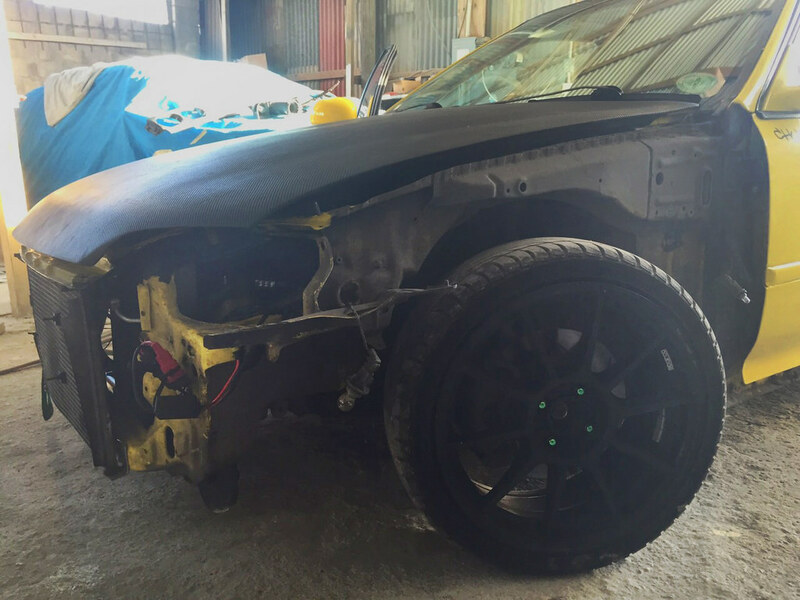 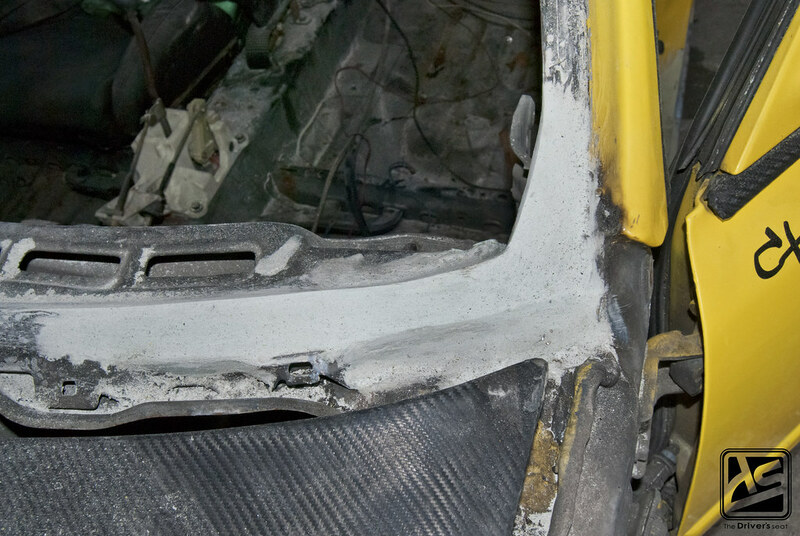 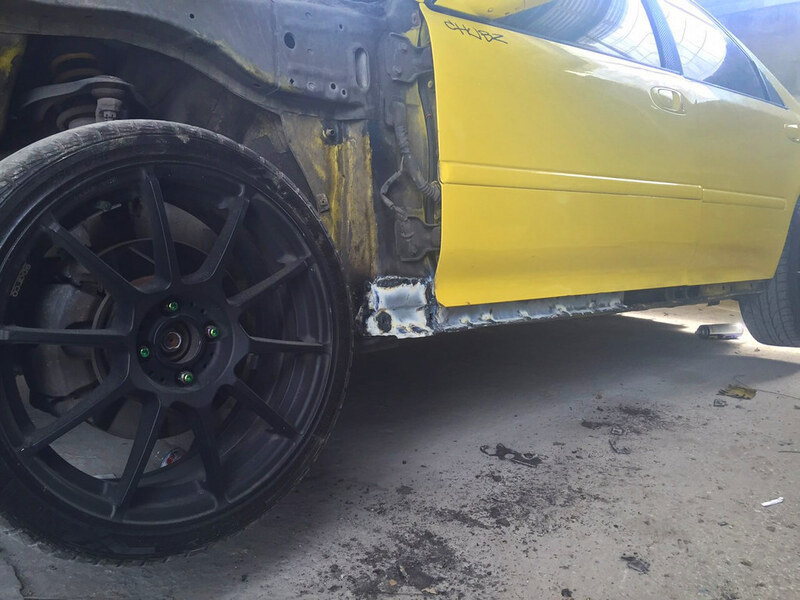 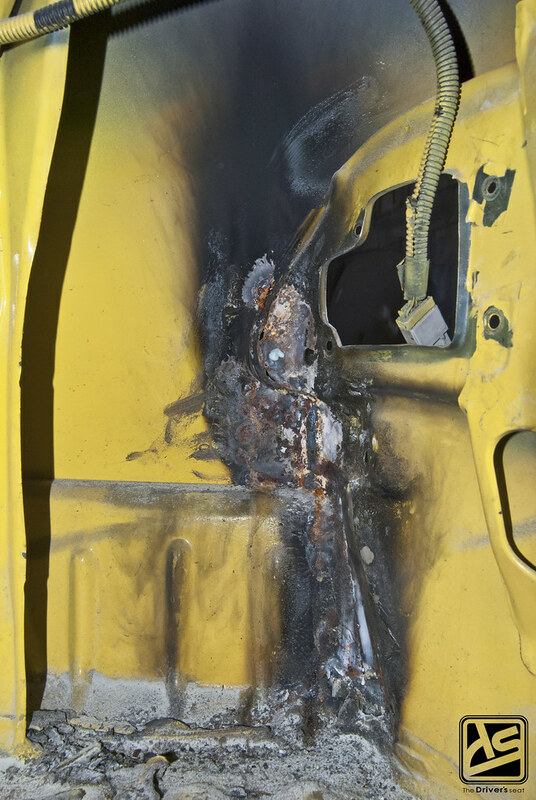 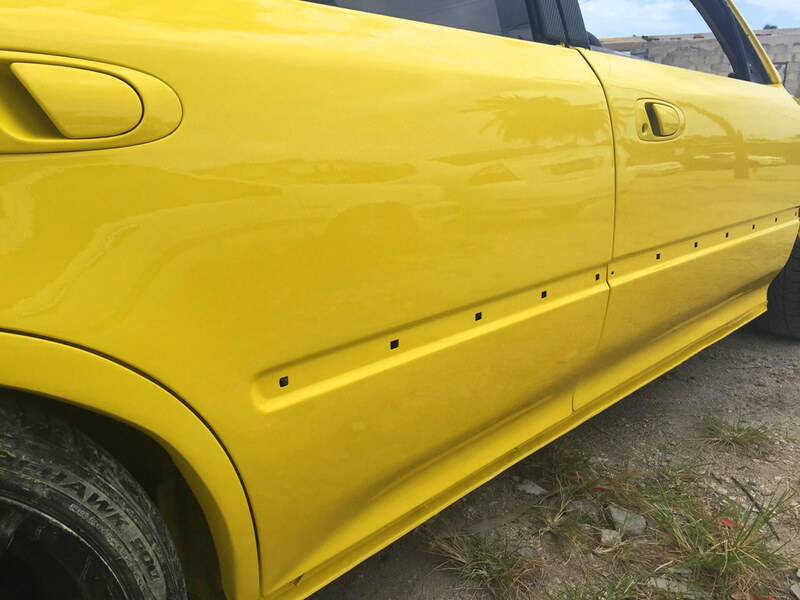 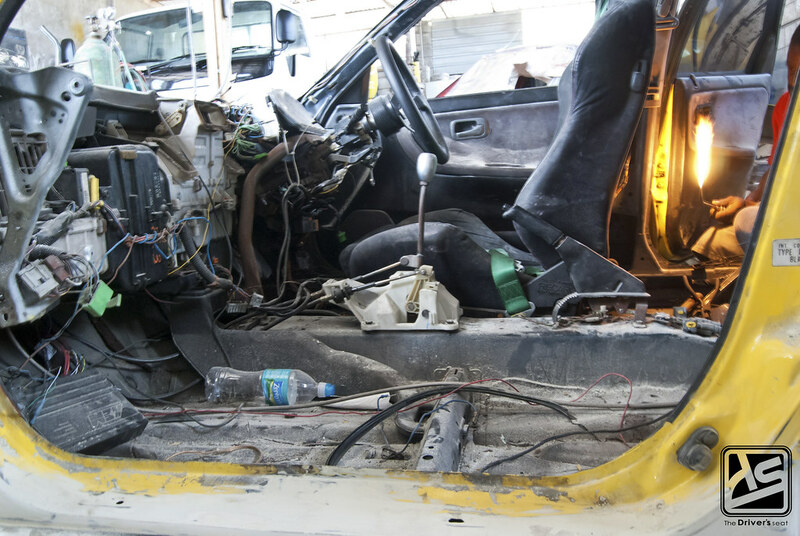 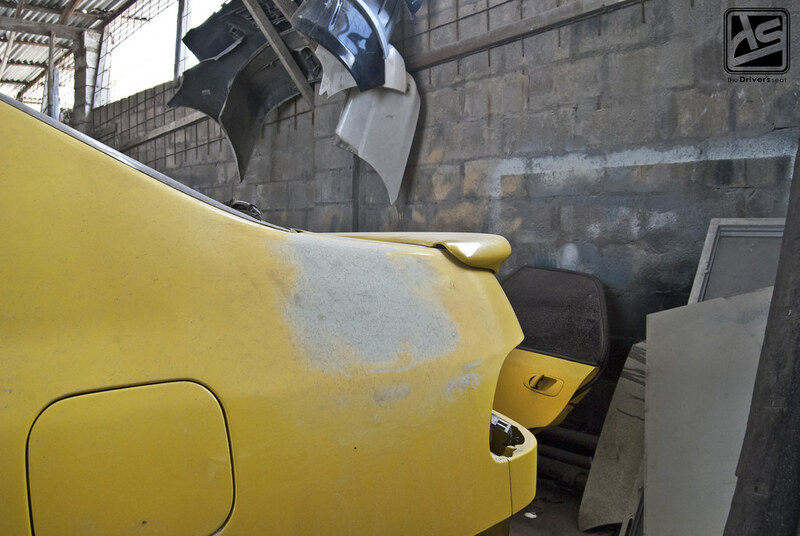 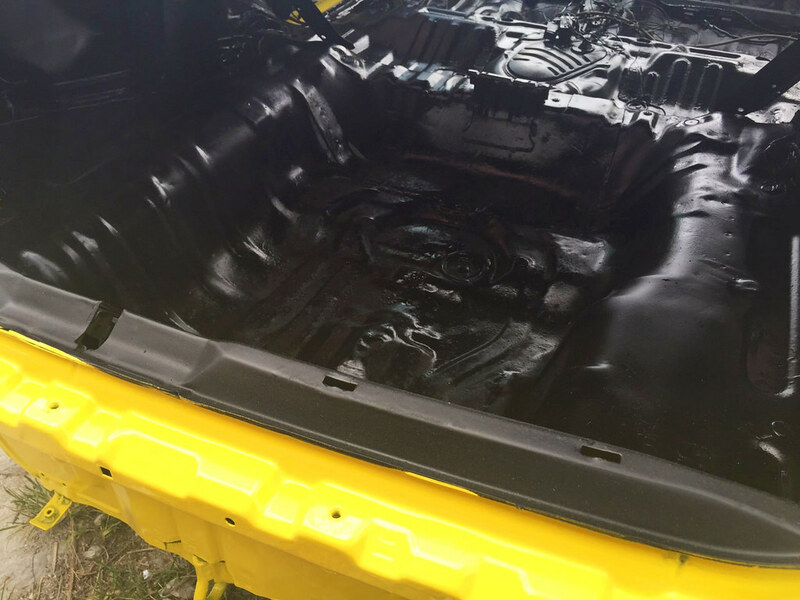 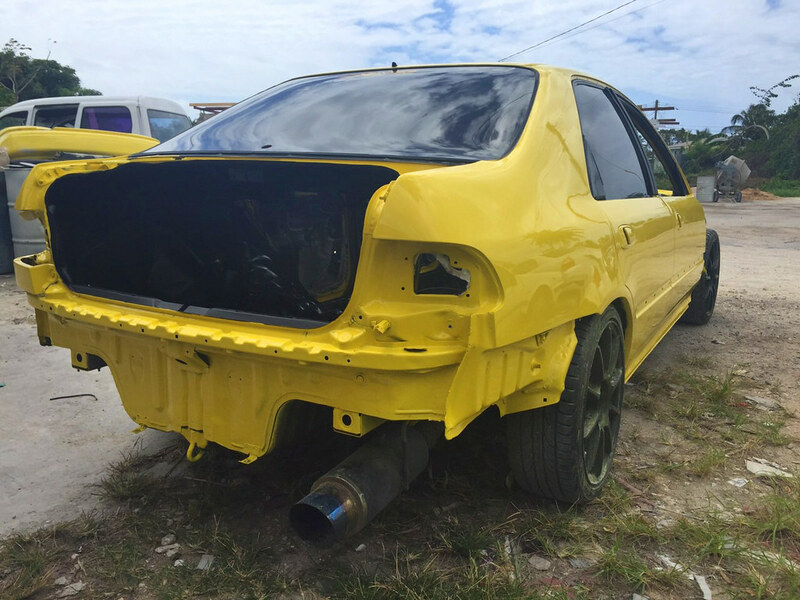 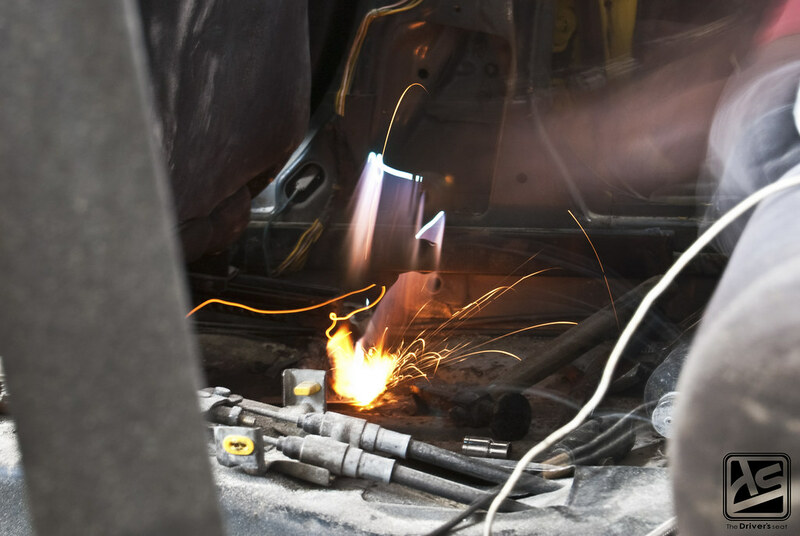 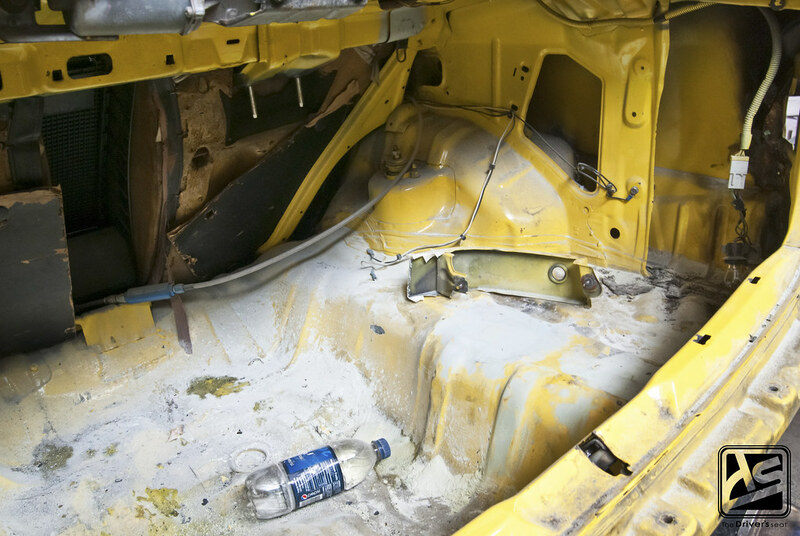 After enjoying the car for a few years, Chubz noticed some areas which needed some attention and began stripping the car down to have it sent off for a much needed refresh. 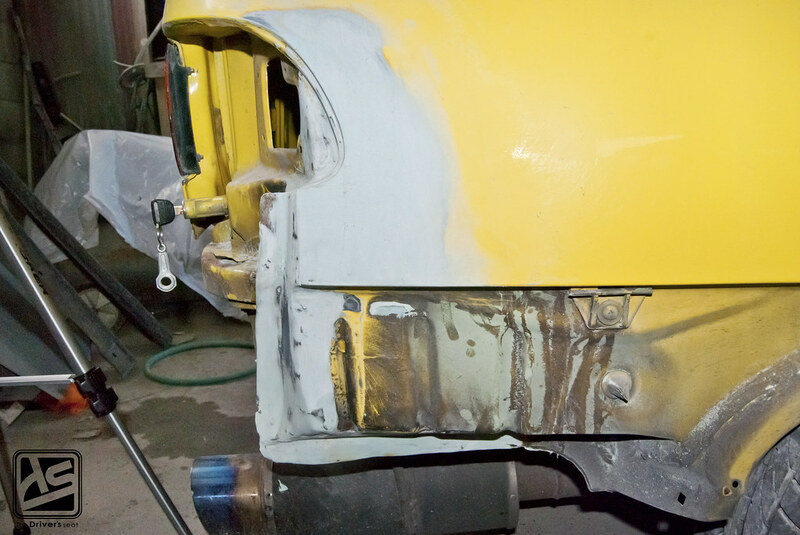 We’ll be taking a look at this process as it progresses. 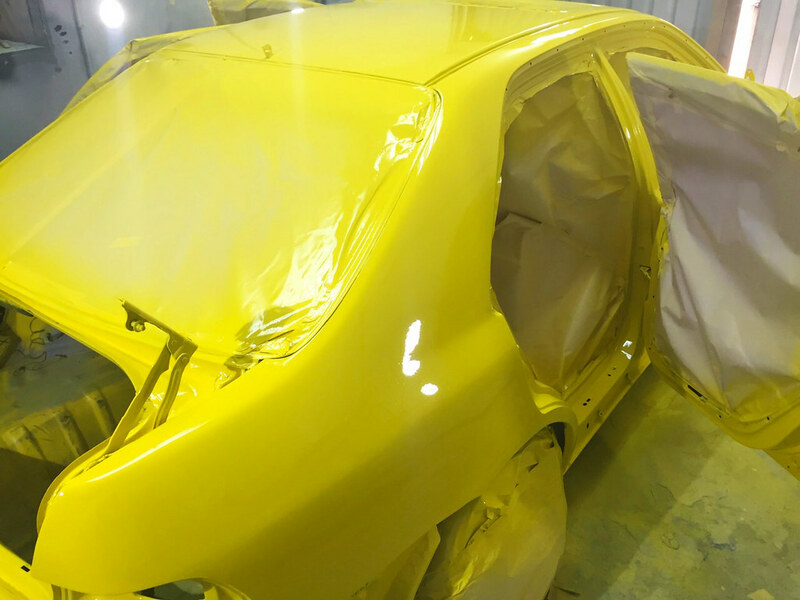 In just a matter of time the guys had the car in the booth and wasted no time in laying down a fresh coat of paint. 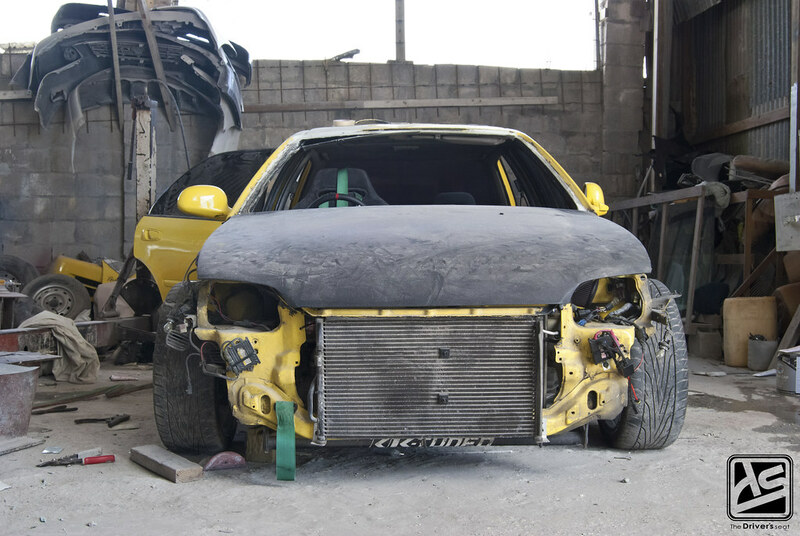 That’s a wrap for today’s post, in the next post I will go into detail about the engine plans Chubz has in store along with a few other surprises.